Nuestra Senora del Carmen Catholic Church is what you should see after having a meal at La Mission. 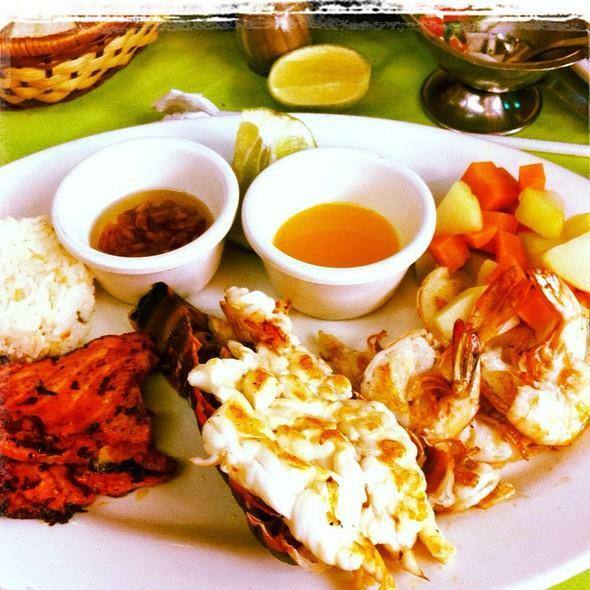 The varied menu based on Mexican cuisine is what you are offered at this restaurant. If hungry, come here for mouthwatering mushroom soup, coconut shrimps and chips and guacamole. It's a pleasant experience to order good coconut ice cream, flans and chocolate custard. 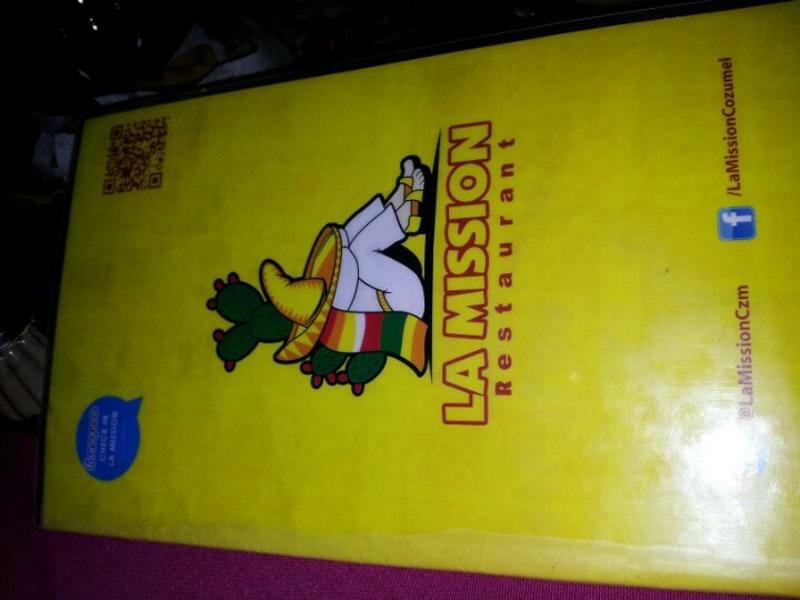 You will enjoy delicious margaritas, tequila or beer at La Mission. Great chocolate frappe, mexican coffee or lemonade are worth a try here. 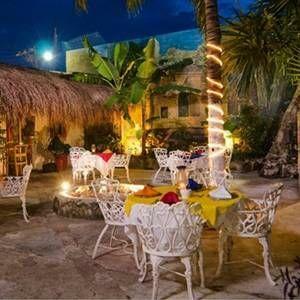 The intimate atmosphere of this place allows visitors to relax after a hard working day. The appealing staff reflects the style and character of this spot. Spectacular service is something clients like here. Average prices are to be expected at this restaurant. The divine decor is a significant benefit. The Frommer's rating displays La Mission as being rated 2 stars, so it's a great place to visit. A hidden gem a short block off the beaten track. Two large local families validated this wasn't a tourist trap. Mexican combo was outstanding as was enchiladas with mole. 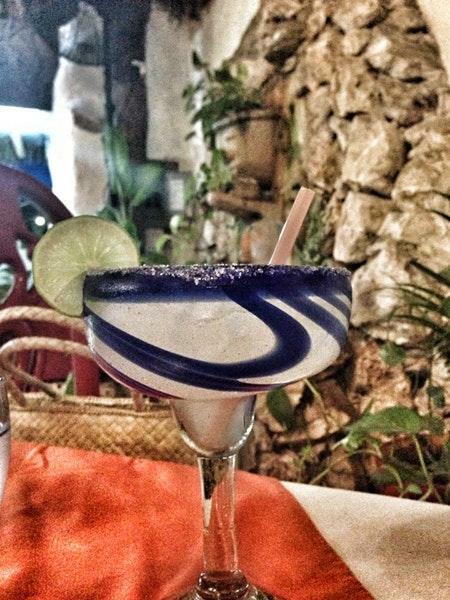 Will definitely return if ever back in playa del Carmen. 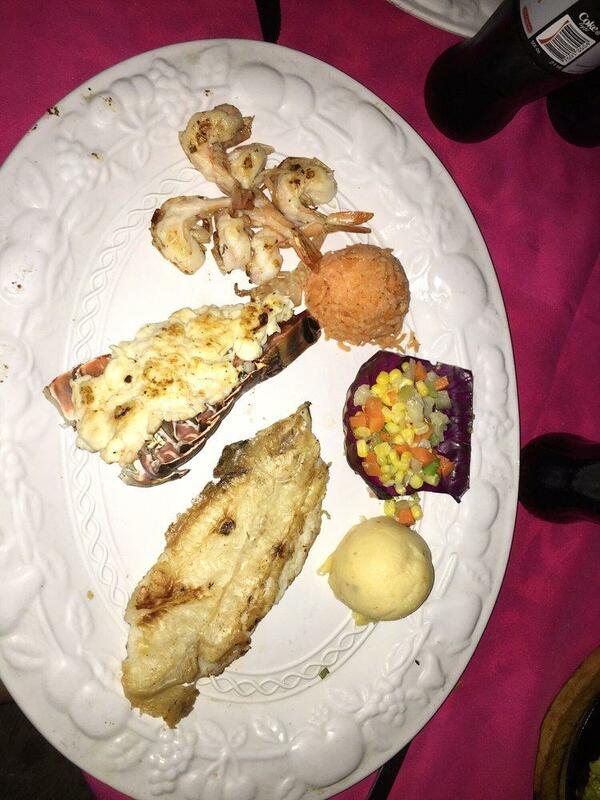 Food was excellent, fish was fresh and seasoned perfectly, I had fish tacos and they were fantastic, my husband had a very generous lobster. The service was good and the singer Pleasant.